Infiniti first showed off its Inspiration Concept at the Detroit Auto Show last year. The special model also gets a full range of advanced driver assistance systems, including Blind Spot Warning, Around View Mirror with Moving Object Detection, front and rear sonar system, Rear Cross Traffic Alert and Backup Collision Intervention. 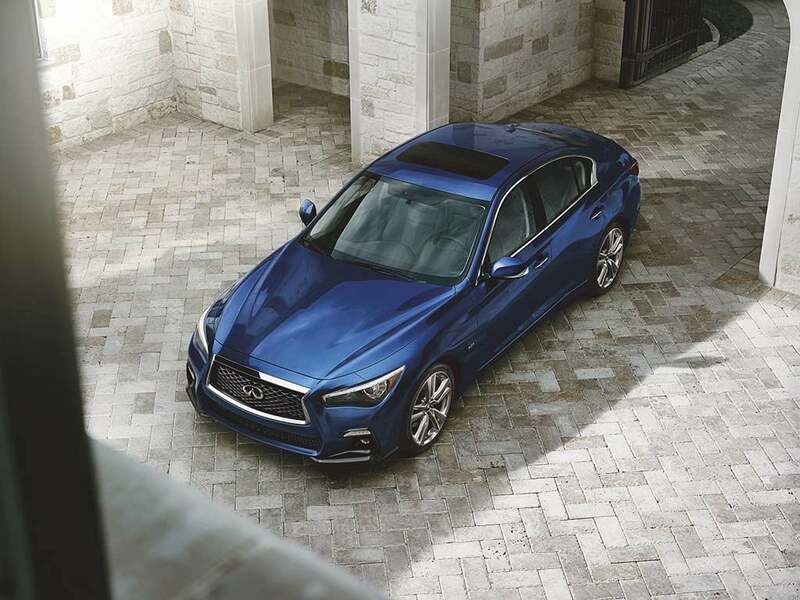 The tech package also includes onboard navigation, Infiniti’s InTouch telematics services, and a four-year subscription to the SiriusXM Traffic service. Power comes from Infiniti’s familiar, 300-horsepower VR-series 3.0-liter twin-turbo V-6. As for the Q Inspiration, the concept first debuted at the 2018 North American International Auto Show. 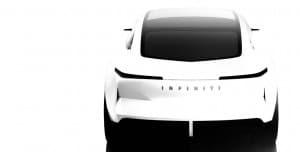 It’s one of an assortment of new concept vehicles the automaker has been rolling out to give a hint of where it plans to go over the next few years. The crossover-styled QX Inspiration made its debut at this year’s Detroit Auto Show and, like the Q Inspiration, it relied on an electrified driveline. Is this the long-awaited replacement for the original Infiniti Q45 flagship? Half a world away, Infiniti is showing off a third new prototype, the Qs Inspiration, at the annual Auto Shanghai motor show. The all-electric crossover hints of a new flagship model that could serve as the long-awaited replacement for the original Q45, albeit in a more crossover-like form. 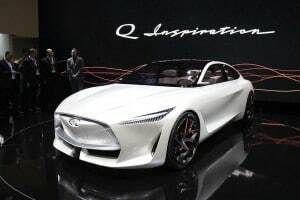 The various Q Inspiration models indicate a significant shift is coming in Infiniti’s design direction, the automaker set to use the opportunity to move batteries and motors under the floorboards and recapture space normally devoted to the engine compartment for passengers and cargo. “Electrification creates a range of new possibilities for sedans, with new powertrains and vehicle architectures letting us imagine how this type of car could be reinvigorated and adapted to fit the changing needs and tastes of drivers,” said brand Chairman Christian Meunier. This entry was posted on Thursday, April 11th, 2019 at and is filed under Auto Shows, Automakers, Automobiles, Crossovers/CUVs, Detroit, EVs, Electrified Vehicles, Hybrids, Infiniti, Luxury Vehicles, Markets, New York, Nissan, Product Reveals, SUVs, Safety, Safety, Sales, Sedans, Shanghai, Technology, Technology, Trends, U.S./North America. You can follow any responses to this entry through the RSS 2.0 feed. You can leave a response, or trackback from your own site.